Remember when ordering tarps, a little bigger is better than too small. If your are not sure which size to order, just e- mail us or call us at 1-800-508-6570 and tell us what you are covering up. 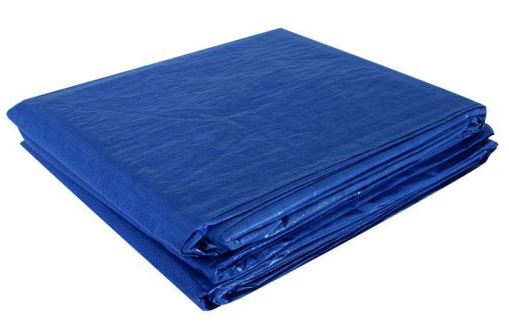 We have been selling tarps for over 20 years and we can tell you which size to buy.